Animals Birds Cyprus Fauna Bird stamps from Cyprus. Cyprus is an island country in the Eastern Mediterranean Sea. Cyprus is the third largest and third most populous island in the Mediterranean, and a member state of the European Union. It is located east of Greece, south of Turkey, west of Syria and Lebanon, northwest of Israel and the Gaza Strip, and north of Egypt. 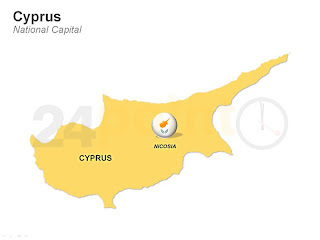 Cyprus was settled by Mycenean Greeks in two waves in the 2nd millennium BC. As a strategic location in the Middle East, it was subsequently occupied by several major powers, including the empires of the Assyrians, Egyptians, and Persians, from whom the island was seized in 333 BC by Alexander the Great. Subsequent rule by Ptolemaic Egypt, the Roman Empire, the Byzantines, Arab caliphates for a short period, the French Lusignan dynasty, and the Venetians, was followed by the Ottoman conquest in 1571. It remained under Ottoman control for over three centuries. 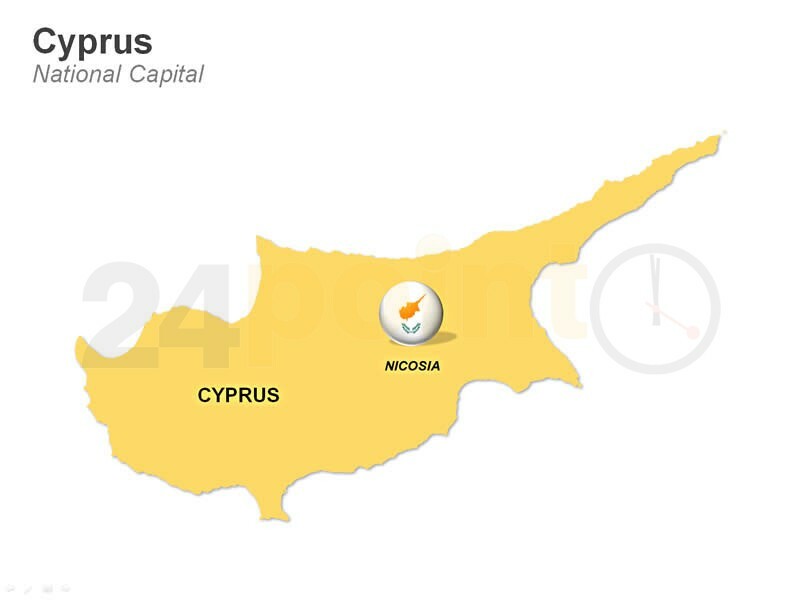 Cyprus was placed under British administration in 1878 until it was granted independence in 1960,becoming a member of the Commonwealth the following year. 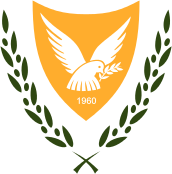 In 1974, seven years after the intercommunal violence between Greek Cypriots and Turkish Cypriots, an attempted coup d'état by Greek Cypriot nationalists and elements of the Greek military junta with the aim of achieving enosis (union of the island with Greece) took place.